Manufacturer of a wide range of products which include abm helical geared motors g- line, shaft mounted gear motor and parker hydraulic motor. Helical geared motors are the most commonly used industrial gearboxes. 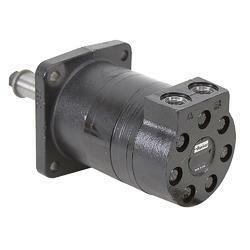 High quality helical gearing with ground gear tooth flanks that guarantee quiet operation and precise torque transfer. Shaft mounted helical gearboxes are specially designed with the output shaft parallel to the motor shaft but not in line. Both hollow shaft and normal shaft types enable space saving designs. 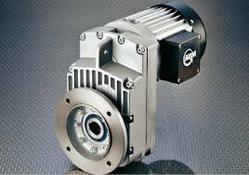 Like all helical gears these units provide high efficiency, cost competitive gear parts and other benefits. We offer Parker Hydraulic Motor to our clients. Our purpose is to offer our customers a high quality product, latest manufacturing technologies along with technical support. 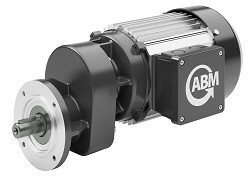 Looking for ABM Helical Geared Motor ?